Comments: Softcover, 205 x 215 mm. Complete set of 12 books. Text in japanese. In very good condition. The full set of the 12 books published Niraisha. 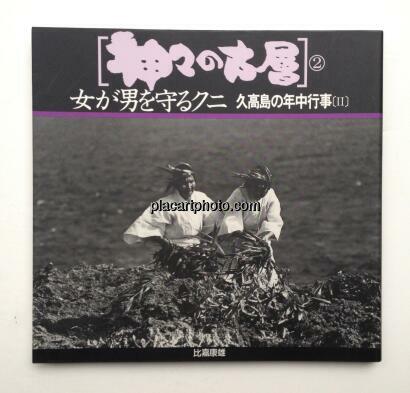 The photographs in past of the years to document the rites and the cultures of the islanders around okinawa this collection is the fruit of a meticulous work of investigation to report of every habits and customs all around Okinawa. 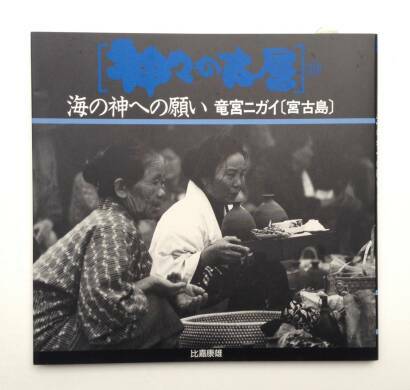 Yasuo Higa is not only one of the most renowned photographers in Okinawa, but he is also famous for his significant contribution to the field of ethnography. After the B-52 crush at the Kadena Air Base in 1968, Higa resigned from his job as policeman and decided to become a photographer. 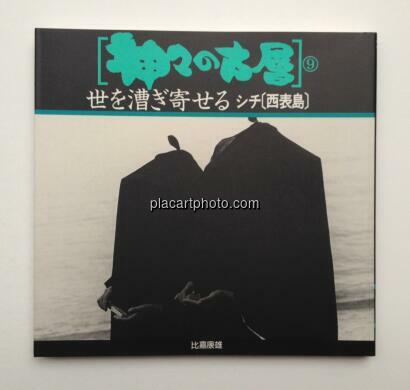 He is a photographer who symbolizes Okinawa in a turbulent era when events such as the Vietnam War and the “Restoration” to Japan stirred the region. 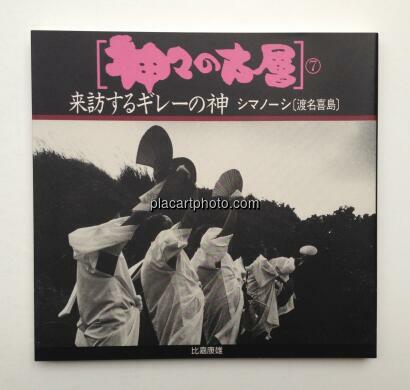 Shocked by a religious ritual in Miyakojima Island which he encountered during his assignment work, Higa began to be intrigued by the old strata of Okinawan culture. 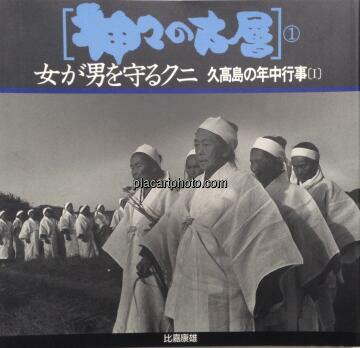 He eventually produced an enormous amount of documents about the Ryukyu Islands, including Kudakajima Island, which has been called the “Island of Deities,” and other islands such as the Yaeyama Islands in the south and the Amami Islands in the north. 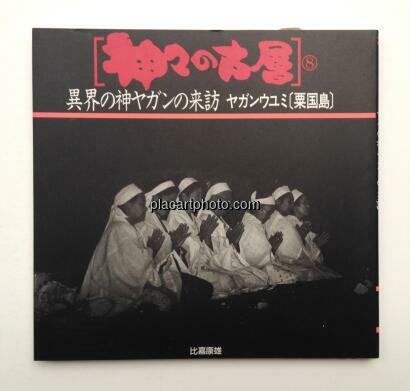 Until his death in 2000, Higa continued to search for the essence of spiritual culture in the Ryukyu Islands, by photographing rituals which were then becoming obsolete and the dignified women (the mothers) who conducted them. 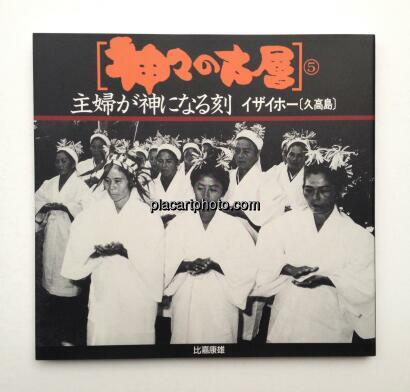 Captured in his photographs is a kind of rituals of the goddess worship and the maternal principle, which is unusual even from a global perspective, and some of the rituals are forbidden to men. 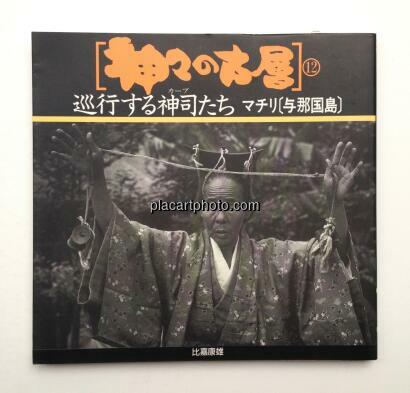 This exhibition presents 162 photographs from his photography book Haha tachi no kami (Maternal Deities) which Higa edited by himself but never published. 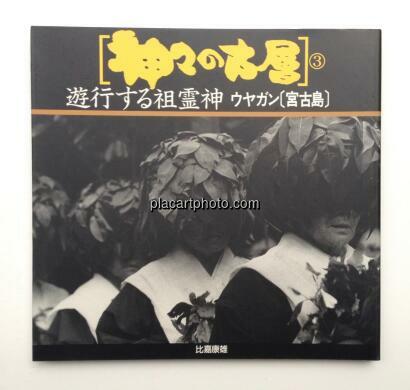 Many of the rituals, which were founded on nature and ancestor worship and conducted by each village, have already been transformed and some of them are now discontinued. 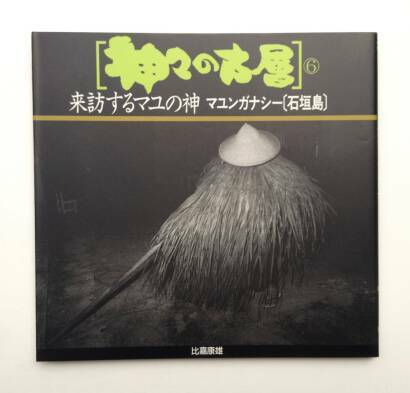 However, his photographs help to capture and preserve the fertile world of the deities of the Ryukyu Islands.